An Interior Department official says the Trump administration is moving to open “millions” more acres in the National Petroleum Reserve-Alaska, or NPR-A, to oil development. Interior Assistant Secretary of Land and Minerals Management Joe Balash delivered a speech this week in New Orleans at a conference hosted by the Heartland Institute, a free-market think tank known for questioning climate science. 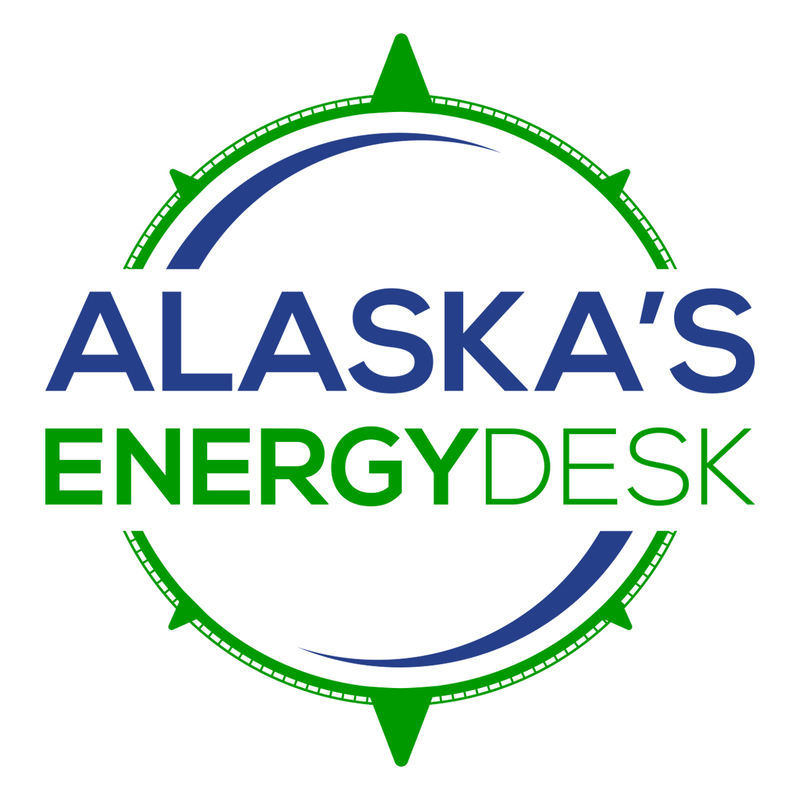 Balash, who once served as Alaska’s Natural Resources commissioner, said allowing more fossil fuel development on federal land in Alaska is one of his top priorities. “In Alaska, there are literally billions of barrels of oil and trillions — tens of trillions — of cubic feet of natural gas on federal lands waiting, just waiting, to be found, developed and transported to markets,” Balash said. Balash said that effort includes allowing oil exploration in parts of the National Petroleum Reserve-Alaska the Obama administration put off limits. Last year, the Interior Secretary Ryan Zinke signed an order to re-evaluate the Obama-era Integrated Activity Plan for the NPR-A — currently, it doesn’t allow oil development in roughly half of the Indiana-sized area on the North Slope. Balash said that process will likely lead to much more land in the Reserve being made available for oil development. 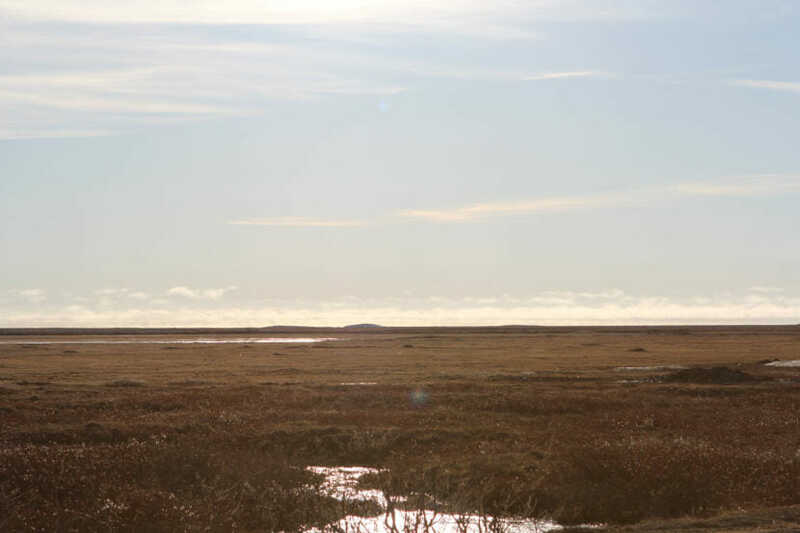 “We’re working now with the state of Alaska and the local government, the North Slope Borough, to redevelop an Integrated Activity Plan in the region that will make millions more acres available for leasing,” Balash said. Environmental groups oppose opening up more of NPR-A to oil development, saying the region provides critical habitat for migratory birds and caribou. But oil companies are increasingly interested in the area’s oil potential — ConocoPhillips recently announced a major oil discovery there, and it’s planning to pursue a new processing facility to accommodate it. This week, the federal Bureau of Land Management began the environmental review process for the development, called the Willow project. “The proposed project includes the construction, operation, and maintenance of a central processing facility, infrastructure pad, up to five drill pads with up to fifty wells on each pad, access and infield roads, an airstrip, pipelines, and a gravel mine,” the agency wrote in a release. In a statement, Ben Sullender of Audubon Alaska said his group is concerned about the project’s impacts. “The Willow project raises a series of scientific concerns, including impacts to migrating caribou, anadromous fish like salmon, and nesting Yellow-billed Loons, especially when we consider these issues against a backdrop of climate change and cumulative impacts,” Sullender said.